The Manila Electric Company (Meralco) once again brightens yours celebration of Christmas this year as well as the future of 1000 kids who will then send to school in every picture of the house decorated with Christmas lights. 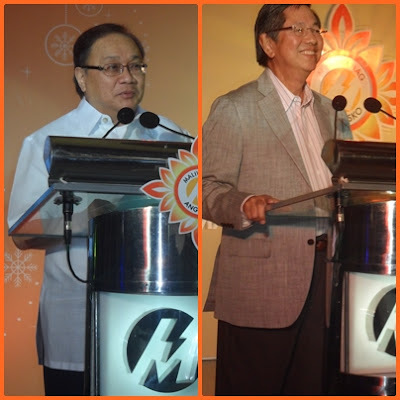 To continue of the Meralco's advocacy of supporting various charities and encouraging customers to participate by lihgting up homes every Christmas season. 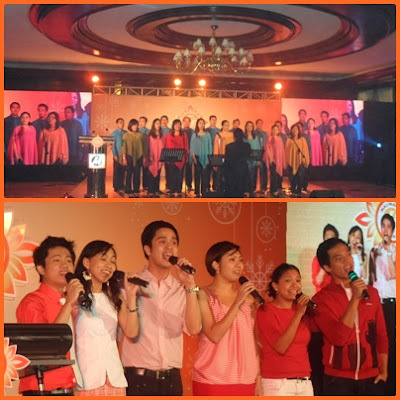 Last night they launch Maliwanag and Pasko campaign at Lopez Building Meralco Compound Ortigas. The event was attended by members of the media, Meralco Ambassador of Light Miss Shamcey Supsup and Meralco executives like Meralco Senior Vice Predident and Customer Retail Services and Corporate Communications Head Alfredo S. Panlilio, One Meralco Foundation President and Meralco Chief CSR Officer Jeffrey O. Tarayao, Meralco Chairman Manuel M. Lopez and Meralco President and Chief Executive Officer Manuel V. Pangilinan. The audience was serenaded by the Broadway Babies and Meralco Chorale. 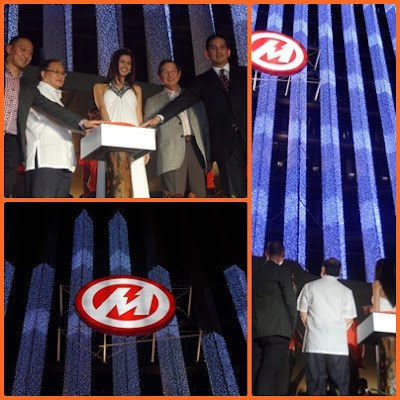 The night also opens the Meralco Liwanag Park to the public and to start off with the Maliwanag ang Pasko campaign Meralco Compound was officially lighted thousands of Christmas lights, we really enjoy the light show, Christmas Village, night bazaar, electric rides and more. 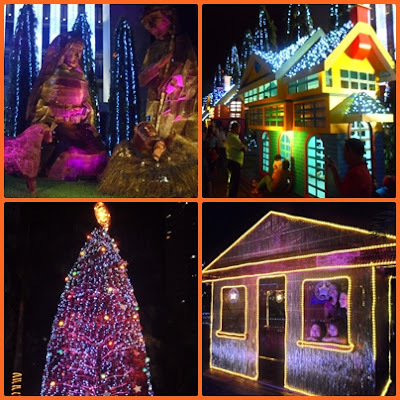 Visit the Meralco Liwanag Compound with your family, friends and loved ones its open until December 30 6PM-10PM. See you there!! You can now submit photo (with caption 60 words or less) of your house decorated with Christmas lights at maliwanagangpasko@meralco.com.ph with the following details: address,contact numbers, email address and Meralco Service ID Number(SIN) until December 20 .For more details and informations visit www.meralco.com.ph and find them on Facebook HERE. my entrance fee ba? 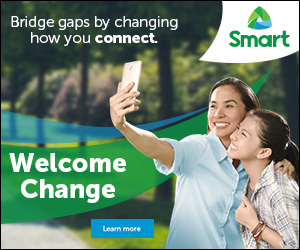 kung magpupunta kami ng family ko? its free admission dearest. enjoy :)) thanks for visiting my blog. sana may bagong decorations dun hehe ^____^ ..thanks for d info! What's its schedule? And til when is it open to the public? for this year, I don't have an idea because, there was no lighting ceremony happened but I think it is still open to the public in the same time as last year 6-10PM. 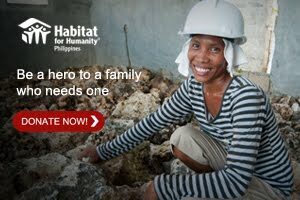 May I suggest to visit their FB page for confirmation Link at the post.